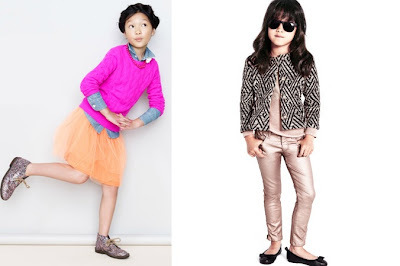 Babblings of a Mommy: 2012 Kids Fall Trend Report. 2012 Kids Fall Trend Report. I've said it once, and I'll say it again - fall is my favorite time of year. Not only does it bring pumpkins, bonfires and apple cider, but it also brings a new perspective to our wardrobes. 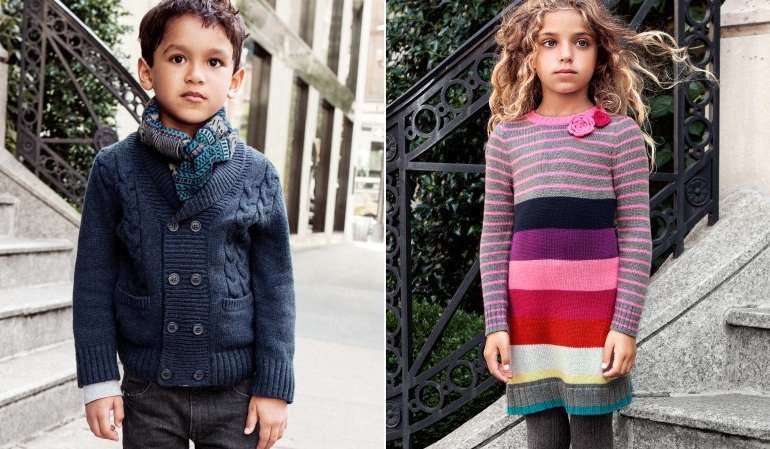 To help us navigate the world of children's clothing this fall, Blue Turtle Kids released their fall trend report. Bright blue, bold blue, blue and blue. Blue is the color of the season in vibrant hues. Especially when contrasted with neutrals or black. The prints have it this year, all collections of kids clothing have very bold and vivid prints. Don't shy away from having too much. Shiny metallics are in. Everyone could use a little something shiny in their wardrobe this season. Novelty rules the roost this Fall. From ruched fabrics to embrodiery, woven ribbons, lace trims, fabric flowers and applique. Classic prints are giving way to futuristic prints of circles, geometric graphics, and just plain 'fun' prints and colors. Dots that is! Polka dots are hot and everywhere this season in fun colors, whimsical shapes. A must have this season. fall is my favorite time of the year! these kids are adorable - they are dressed better than me! 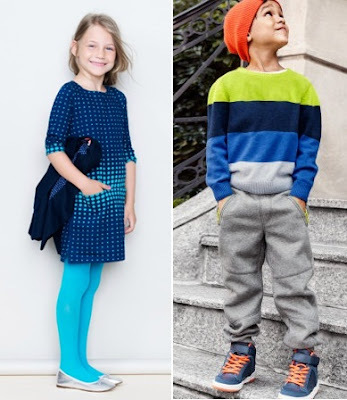 Fabolous review of kid's latest trend in fashion and style by offering clear picturezation where variety of eye-catching designs,traditional touch are intersected beautifully.To bring a good change your in wardrobes,updating with latest trend is required.